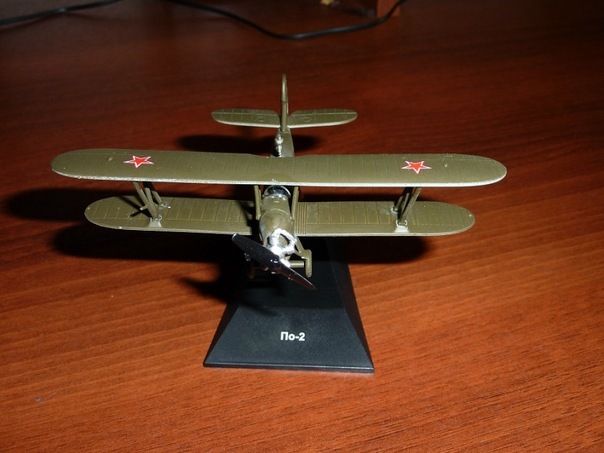 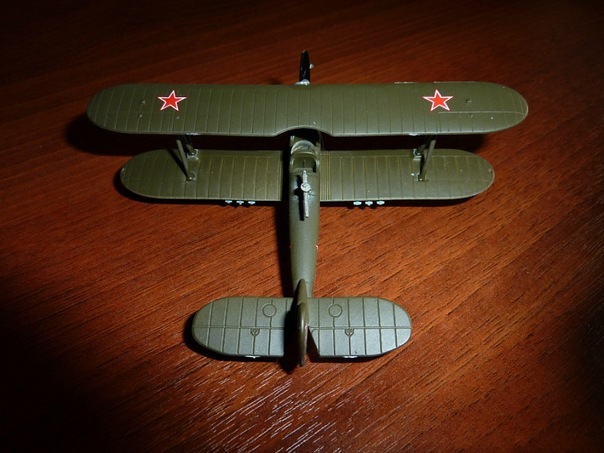 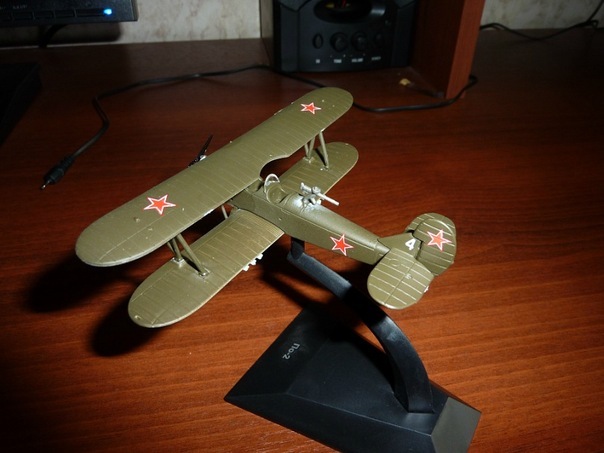 The Polikarpov Po-2 (also U-2) served as a general-purpose Soviet biplane, nicknamed Kukuruznik (Russian: Кукурузник, from Russian "kukuruza" (кукуруза) for maize; thus, 'maize duster' or 'crop duster'), NATO reporting name "Mule". 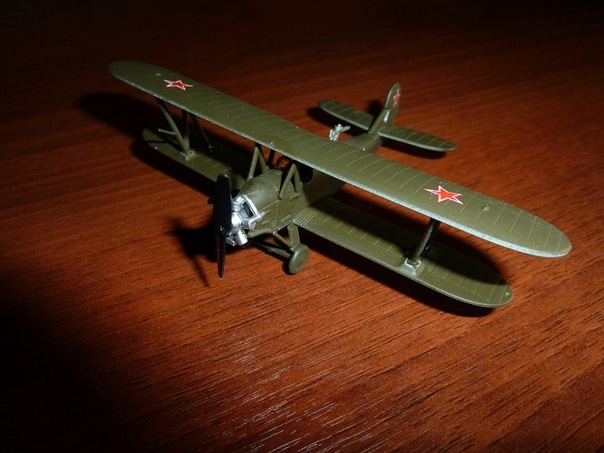 The reliable, uncomplicated as well as a low-cost ground attack, aerial reconnaissance, psychological warfare and liaison aircraft during war, proving to be one of the most versatile light combat types to be built in USSR. 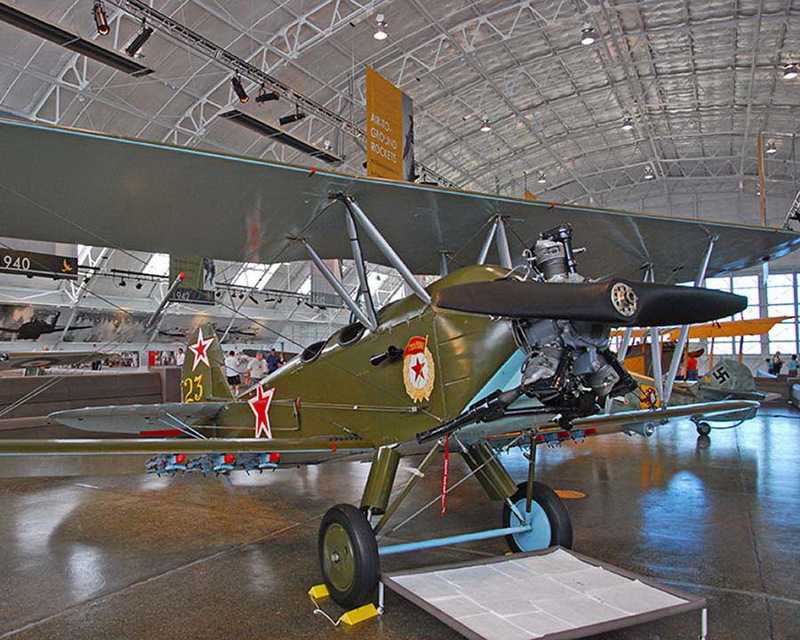 It is the second most produced aircraft, and the most produced biplane, in the history of aviation. 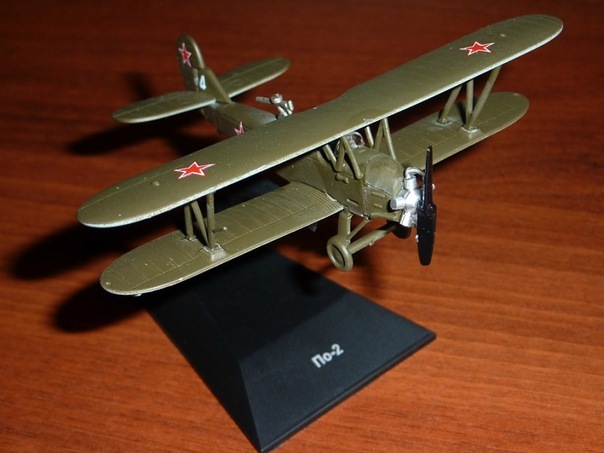 More than 40,000 Po-2s were built between 1928 and 1953. 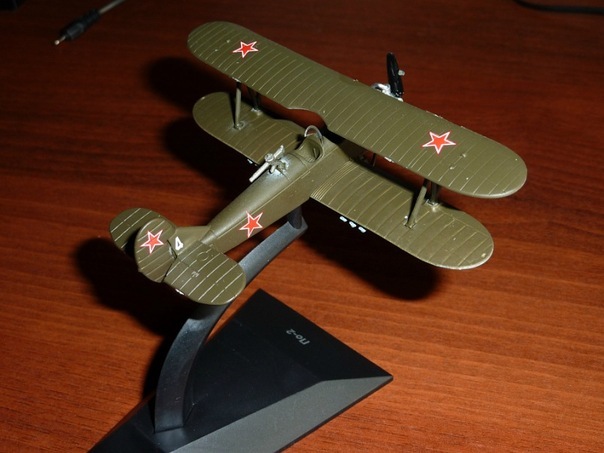 It remained in production for a longer period of time than any other Soviet-era aircraft.